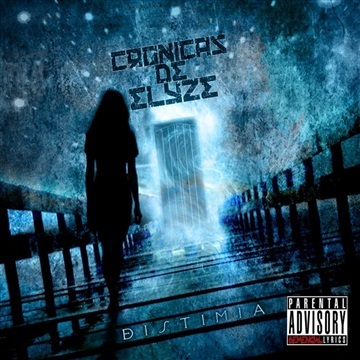 Crónicas de Elyze is a Venezuelan Metal band that originated in early 2008 in Cabimas . The band was founded by Fabian Figueroa in the First Guitar, Eduardo Ponce in the second guitar, and " John Alvarado " on bass. Begins the compositions and recordings, release "Hi Demmacrada"; the 1st EP of his early songs like " Dulce Niña Demacrada" and "El Comienzo del Caos" . The band perform live in several important events in the city then. For Mid-2008 , Fabian Figueroa begins a new role as vocalist , still fulfilling the role of lead guitarist since soon to be replaced by an old friend of the band ; David Quero . 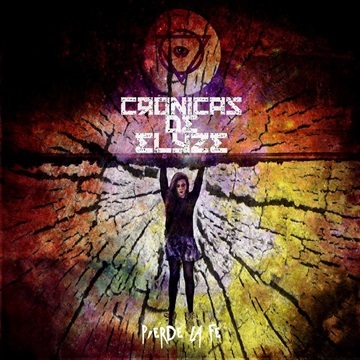 This last order in the lineup of the band define Crónicas de Elyze, carrying it to the re- structuring of topics , composition of new songs and participating in new events. In 2013 he joined the band Felix Nava , keeping the influence of metal and death metal the band has always had . Closes 2013 with their 2nd album " Bye Bye Demmacrada 's". By July 2014 the band enters Carlos Morante on synthesizers . At the moment the band is recording the new album . The single "Distimia" belonging to the new production premieres ; exposing the history of Elyze sick mind . In August 2014 John Alvarado Eduardo Ponce and withdraw from the band for the inability to continue in it. By October 2014 joined the band on guitar Cesar Rosales . 2nd single "Pierde La Fe" belonging to the new album is released.